Growing up Mrs. Rodriguez always wanted to be a teacher. From playing teacher as a child to then going on to college and getting her Bachelors Degrees in Elementary Education, Mathematics and Spanish. With her love for learning came living abroad in both Spain and Argentina. Over the course of several years she taught different ages levels from perschool, kindergarten, first grade, second grade, high school Spanish, and some college Spanish lab classes. Upon the arrival of her first son she decided she now had the biggest responsibility, teaching her child. 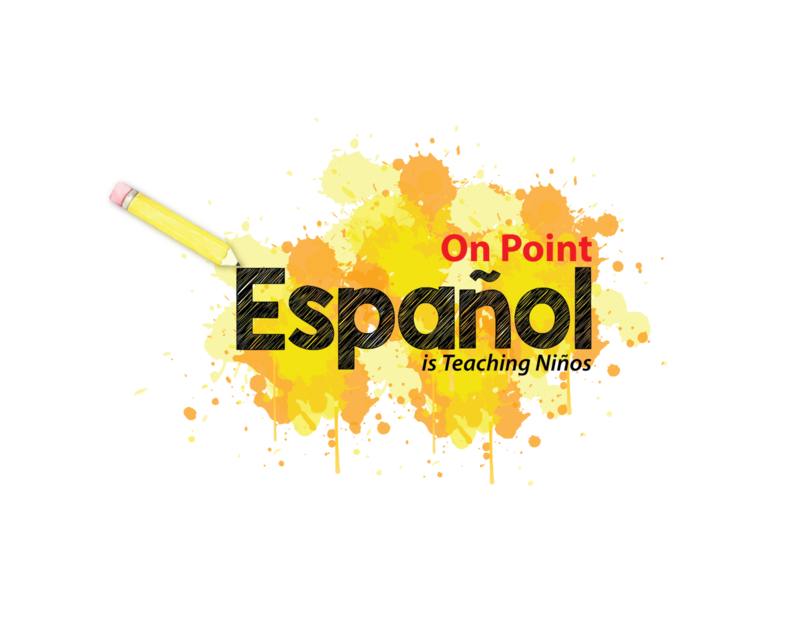 Now with two boys and missing her love for teaching (outside the home) she has decided to create On Point Español, Teaching Niños. She hopes to foster a love for the Spanish language in other children and be a positive influence to those around.